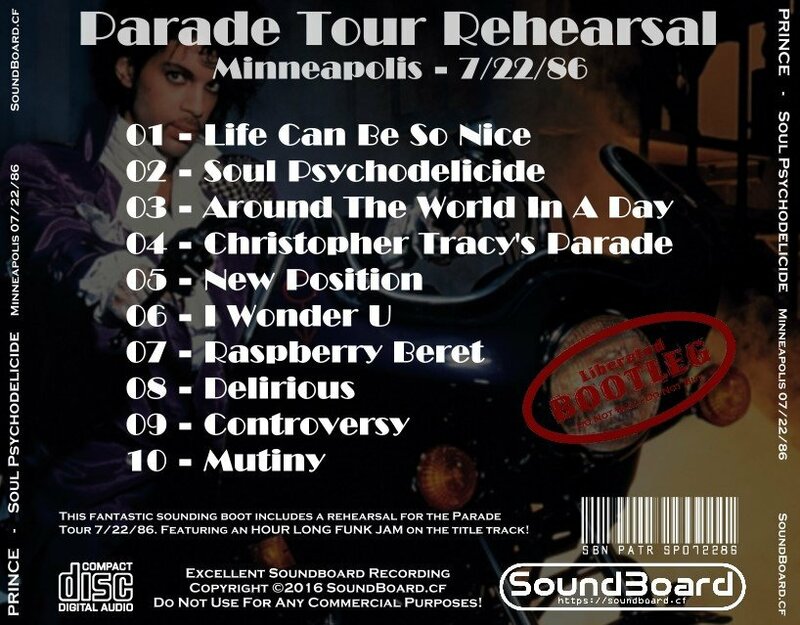 This fantastic sounding boot includes a rehearsal for the Parade Tour 7/22/86. Featuring an HOUR LONG FUNK JAM on the title track! 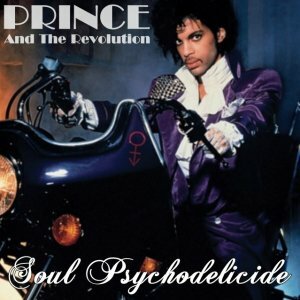 Soul Psychodelicide 0 out of 5 based on 0 ratings. 0 user reviews.